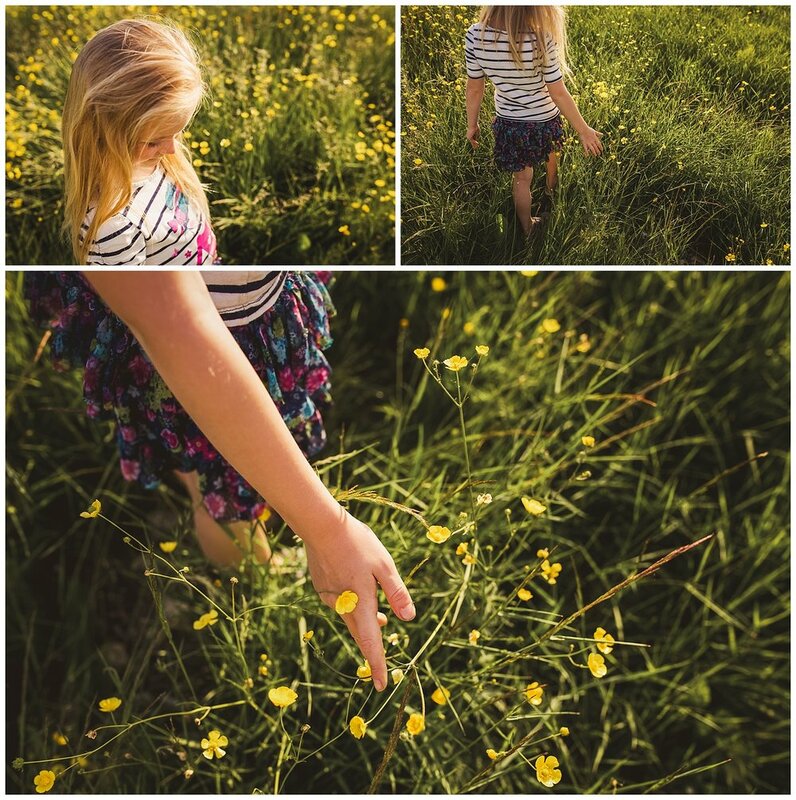 Sometimes you just need to pull over and walk around a field of pretty buttercups while the sun goes down. This wasn't even really a big field, but I saw these buttercups on our drive home from dance one night and I couldn't resist. The sun was going down, it was just me and Kazia that night, so I pulled over and we just walked around and enjoyed the sunshine. The allergy reaction I ended up with from walking in those flowers was totally worth it!